Ottawa — Yesterday, on the occasion of International Human Rights Day, the Hon. 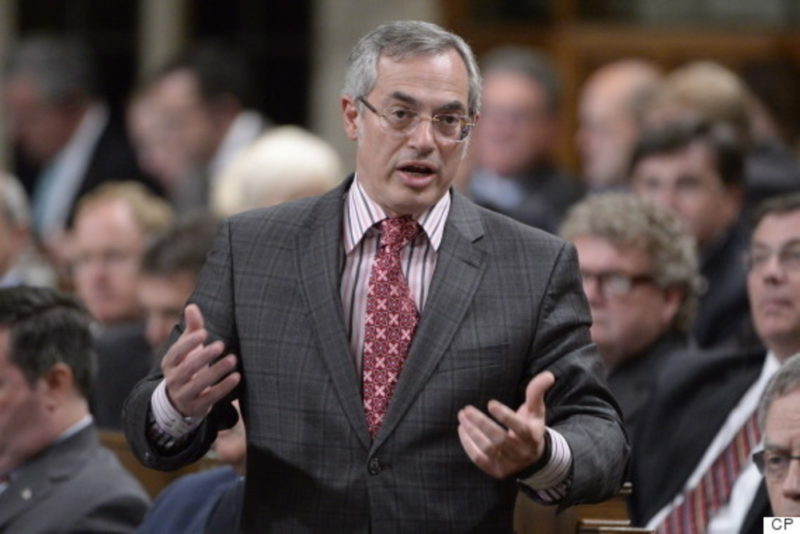 Tony Clement of the Conservative Party of Canada, delivered a timely and principled statement in the House of Commons, calling for peace and security in Artsakh, while harshly condemning the mass human rights atrocities committed by Azerbaijan. “I travelled to the region this summer with One Free World International and observed first-hand the conflict there, and the horrific human rights abuses inflicted upon people who ultimately only wish to live in peace.” said Clement. In his statement to the house, Mr. Clement mentioned the consequences of the indescribable human rights violations that he recently observed, while on a fact-finding mission to the Republic of Artsakh. Furthermore, he called upon the government to remain highly vigilant to the alarming situation in the region and condemn all types of violations in order deter the further escalation of the conflict. “The Artsakh conflict is currently mediated through the Organization for Security and Cooperation in Europe, of which Canada is a full member. I urge the government to condemn human rights abuses in the region and work to deter further escalation of the conflict.” concluded Clement. Earlier this year, from August 29th to September 1st, Mr. Clement, joined by fellow parliamentarian colleague, MP Rachael Harder, travelled to the Republic of Artsakh for an unprecedented fact-finding mission, led by Rev. Majed El-Shafie of One Free World International. During the mission, MP Clement and the rest of the delegation carefully observed the human rights atrocities committed by Azerbaijan during the “Four-Day War” of April 2016 and met with local officials to offer their solidarity and support. 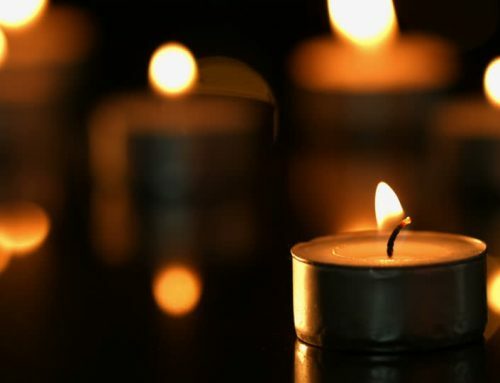 “We sincerely thank Mr. Clement for his principled stance on this matter and echo his words in condemning these war crimes and in calling upon the Canadian government to properly address Azerbaijan’s awful human rights record and uphold the right to self-determination of the Republic of Artsakh and its peace-loving people.”, said Shahen Mirakian, President of the ANCC. After the collapse of the Soviet Union, the people of Artsakh declared independence from the Soviet Union and established the current day republic. On December 10, 1991, based on article 70 of the Soviet Constitution, which affirms the right to self-determination of the peoples of the USSR, Artsakh held an independence referendum in which 99% voted in favour of independence. In response, Azerbaijan launched an all-out war against the newly independent republic, targeting civilians and recruiting mercenaries to join the Azerbaijani army against Artsakh. Despite the 1994 ceasefire agreement, Azerbaijan has steadily carried out attacks against Artsakh. The most recent large-scale ceasefire violation, which occurred in April 2016, was unprecedented in its scale, duration, and number of civilian casualties and human rights violations. “Unless we distinguish between perpetrators and victims, we create incentives for further human rights violations by Azerbaijan and reduce the chances of a peaceful resolution.” concluded Mirakian.